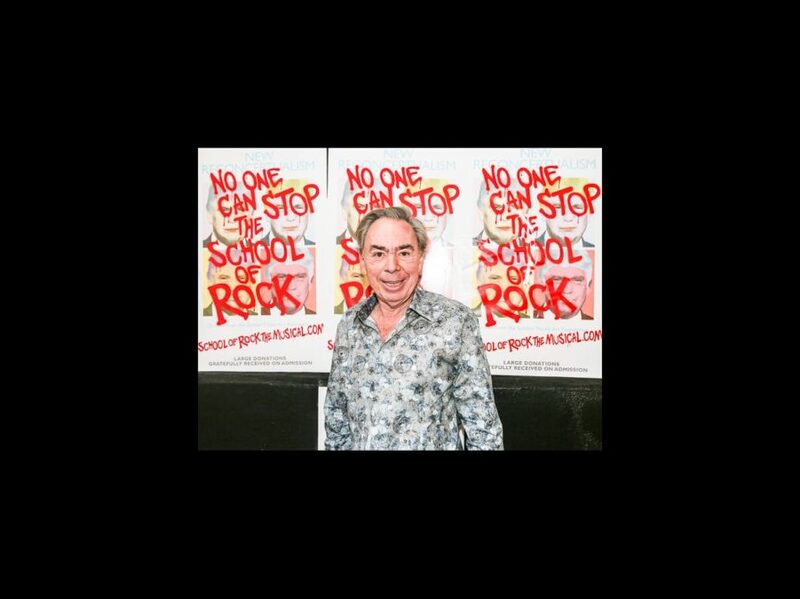 Andrew Lloyd Webber headed back to his old stomping grounds (a.k.a. the Winter Garden Theatre) to unveil a super cool new 360 School of Rock music video. Click through the gallery for pics!